Named for the Greek god of dreams, Morpheus will live up to her name and transport you to a fantasy world of sun, sea and sailing. 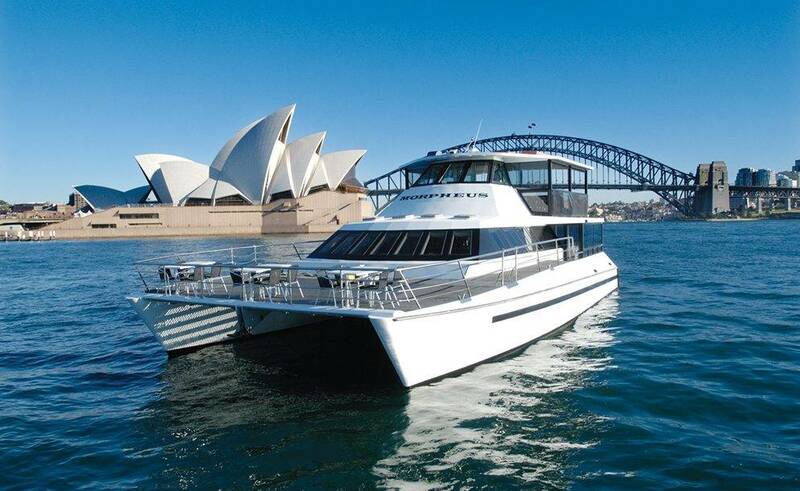 Recently re-furbished with superior specification throughout, this stunning 66-foot multi-level luxury catamaran. 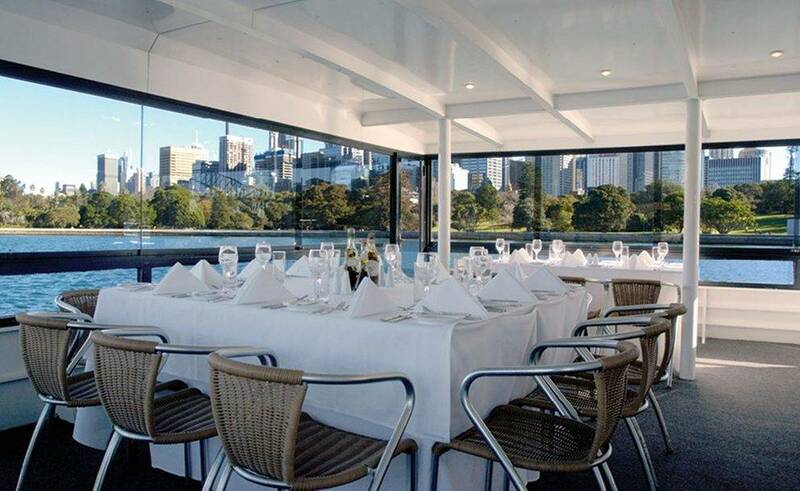 This can accommodate up to 100 guests for a cocktail party, 94 guests for a buffet and 70 guests for table dining. 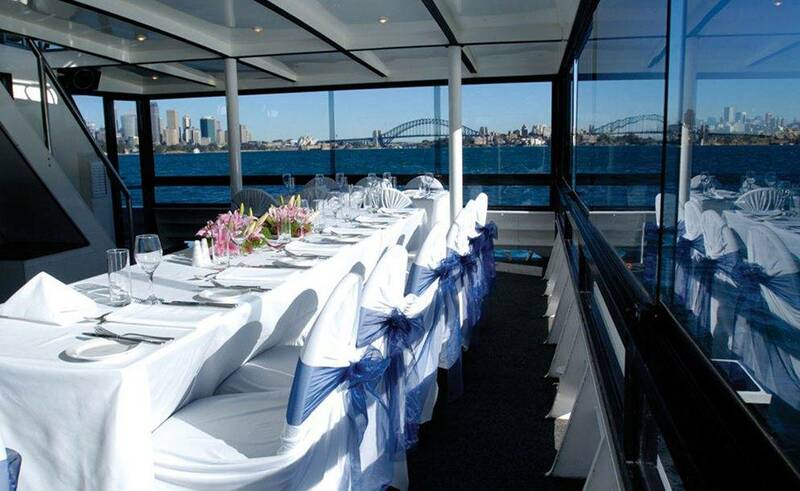 She is ideal for larger events such as weddings or special anniversaries. 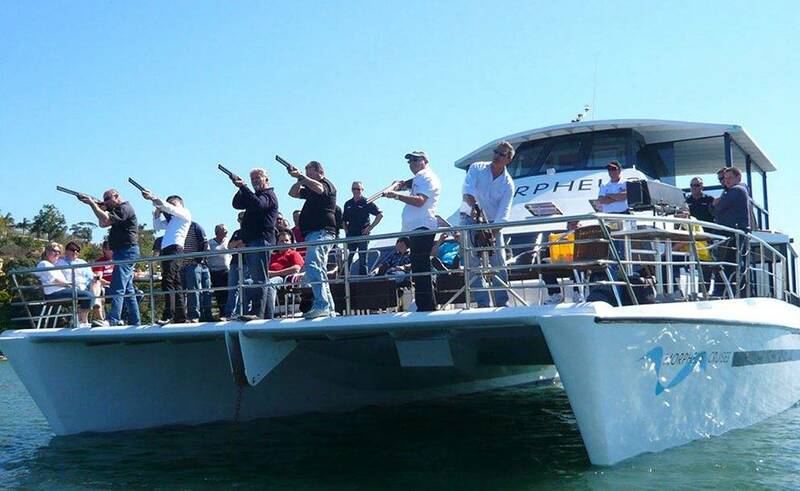 She has a premium sound system with inbuilt iPod connectivity and Bluetooth, as well as speakers throughout the boat and a cordless microphone for speeches. There is a flat screen plasma TV if you wish to enhance your speeches with visuals. As well as 4G wireless connection for those wishing to share the event on social media. 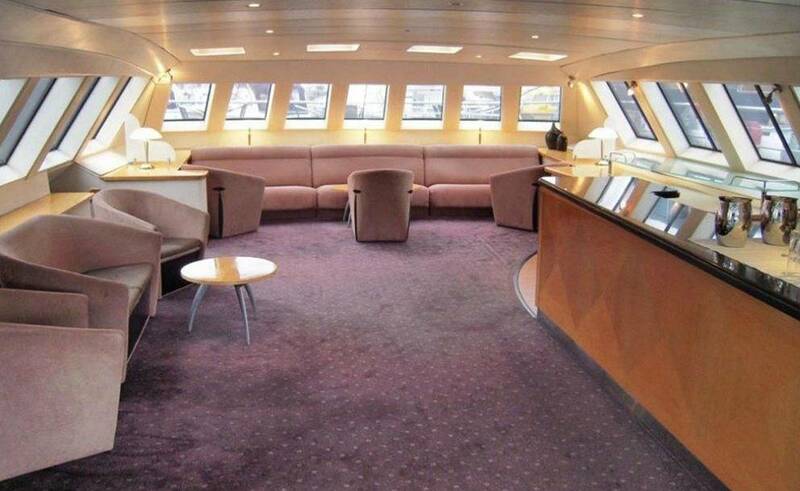 The large main saloon has huge windows creating an uplifting light and airy space with glorious views. The size and versatility of this space make it perfect for the boardroom and corporate events as well as parties. 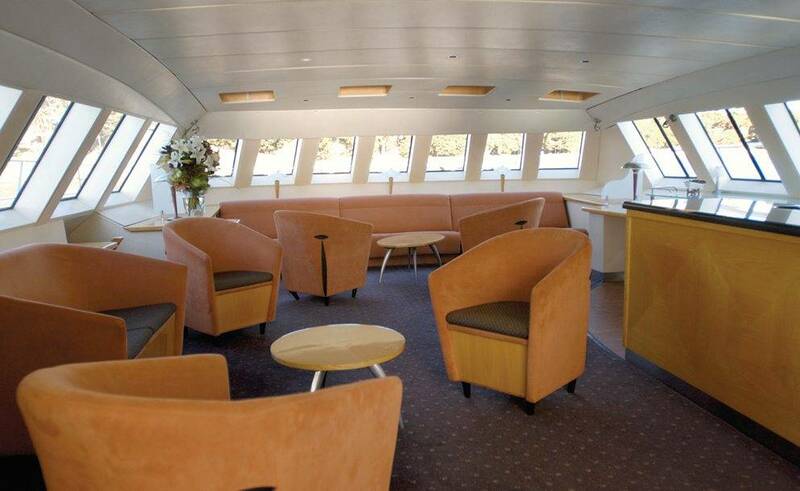 The impressive foredeck has padded ottomans so guests will be comfortable as they chat and enjoy the amazing backdrop of the harbour. The aft deck has a cover to afford protection from the elements but remains open to the light and air. The swim platform affords easy access to the water for anyone wishing to cool off, so don’t forget your swimsuit. The glamorous upper deck is another superb entertaining space, with sumptuous seating and a sleek and stylish serving area. 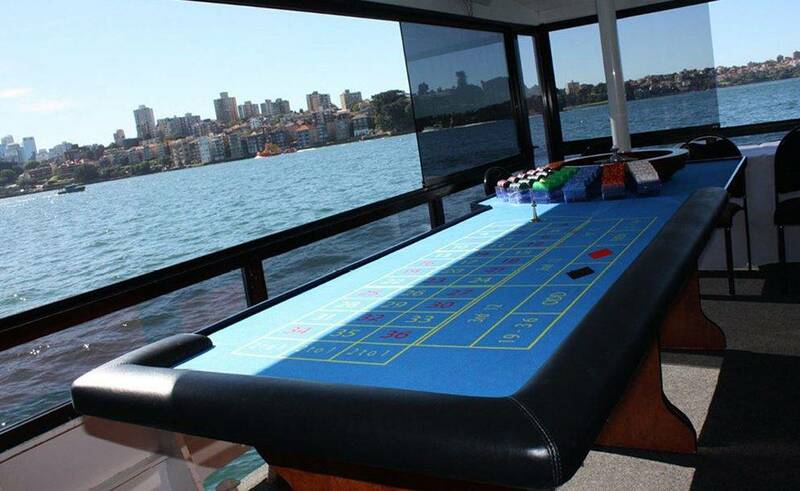 There is a fully licensed bar serving everything from ice cold beers to Cosmopolitans. As well as a number of delicious premium catering options available. This will cover all tastes with provision for special dietary requirements. So don’t delay, make the dream a reality, and enquire about Morpheus today! Your event is sure to be a spectacular success.